"Our people have potential but performance is lacking." "Our managers need help improving their leadership skills." "We need our teams ready to grow our business faster." If You are Looking for Answers... We Have Solutions. You believe in your people- they are smart, hard-working and dedicated, but don’t seem to be making the progress they should. You’ve tried encouragement, goal-setting, and feedback but nothing seems to change. Most importantly, if your business is to grow and thrive, you need these people to succeed. The problem may be in their management skills, their communication style, ability to provide feedback, or accountability. In any case, something needs to change. Ready2Lead can help. You’ve built a great business. To get to the next level though, you need your team to become more effective at leading their teams. This likely involves a whole different set of skills than what you hired them for. They now need be effective goal-setters, they need to hold people accountable, communicate more effectively across departments, and adapt quickly to changes in the market. Ready2Lead will give them the help they need to step up. The old saying, “what got us here won’t get us to the next place” has never been more true. You’ve built a solid business with a great set of people but now you have reached a bit of a plateau. 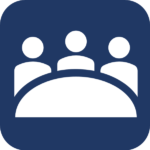 It’s time your team gets on a faster trajectory. That means giving your people the skills they need to move faster, to make better decisions, to get bigger performance from their teams. Ready2Lead can quickly give people the tools they need without a lot of expense or disruption. Ready2Lead believes that every person has the capacity and desire to be their best at work and that helping people grow as leaders helps businesses accelerate faster, grow stronger and gain greater success. 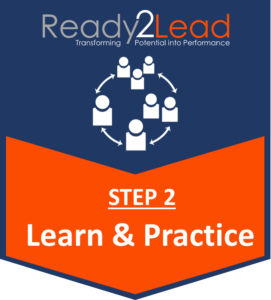 R2L offers a three-tiered leadership development program of Assess, Practice & Learn and Coach. The program offers a fully integrated approach to employee development, utilizing an advanced neurological assessment, proven learning technologies, and experienced and professional guidance. Research tells us that people, teams and organizations perform better when they are working in their strengths. Too often, job descriptions, or the ‘tyranny of the urgent’, get in the way of operating at peak performance. 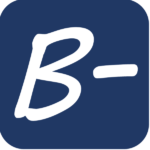 At Ready2Lead, we start with an assessment of a person's strengths through the Marcus Buckingham Company’s StandOut© Assessment, a highly researched assessment tool. StandOut© identifies those areas in which a person is most resourceful, effective and capable of leading from their most authentic place. Paired with a debrief by a Certified Strengths Coach, the StandOut© assessment is a powerful foundation for performance improvement. Most adults learn new skills best when they are provided the concept and then given the opportunity to practice it in real-life, hands-on situations. 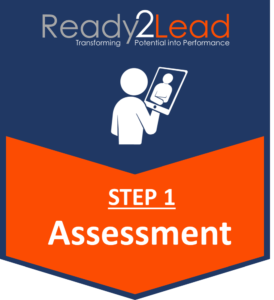 Through a combination of online and experiential learning, the Ready2Lead Leadership Program provides research-proven, real-world skills in the areas of effective communication, leadership, feedback and performance. This material is delivered in a powerful way reflecting the best in how adults learn: through concepts, real-world application and reflection. People can learn a new technique and literally put it into practice that very same day. Following R2L's Learn & Practice, participants receive individualized coaching, giving them the opportunity to build upon what they’ve learned. 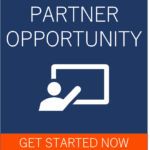 With the support of a Certified Business Coach, they will receive professional guidance in putting their new skills to work. 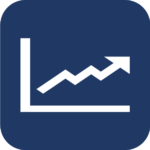 The results are dramatic: improved individual and organizational performance, increased individual and team engagement, reduced turnover and a renewed energy to the culture of the business. 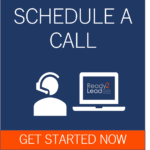 We would welcome the opportunity to talk with you about your company and how Ready2Lead can help you turn your team’s leadership potential into real performance. Get started now and schedule a call today. Authentic Leadership: Five Steps from Manager to Leader- This straightforward, quick-read report will give you insight into how your people can move from managing people to leading people. 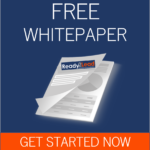 It takes about five minutes to read but offers some great, actionable steps. 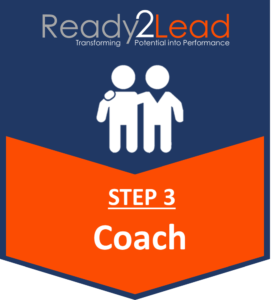 We believe professional coaches and leadership facilitators are the folks best suited to help us bring the Ready2Lead program to organizations who will benefit most. If you have the passion, desire and experience to make a difference, let's talk.